Don't Get Frustrated, Get Help! 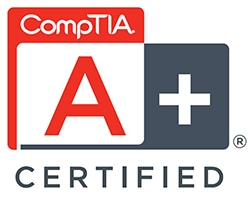 Experienced, friendly, and certified computer repair technicians. 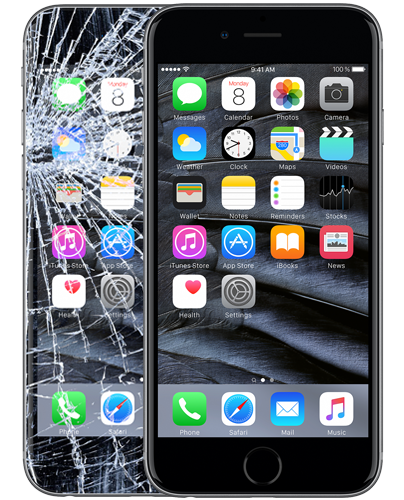 Apple iPhone Repair. Same Day Service Available. THANK YOU! 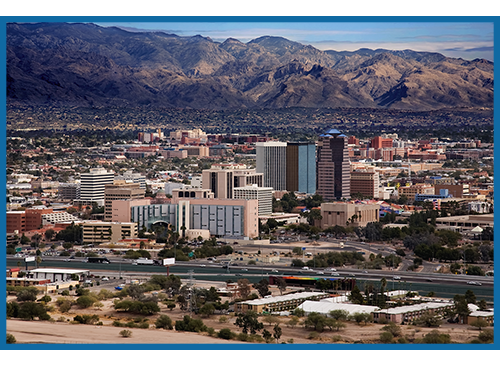 We’d like to thank our customers for making Tucson Computer Repair Service the best reviewed computer repair company in Tucson. We strive to improve our customer service on a daily basis. Customer satisfaction really is our #1 priority! 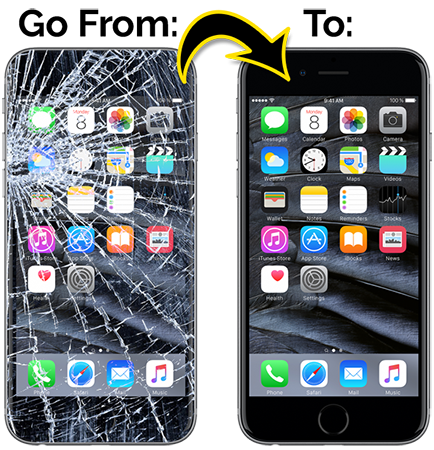 We are one of the longest standing computer repair companies in Tucson because we stay current with the new technology and treat our customers as we would like to be treated ourselves. We pride ourselves on honesty and integirty, even when being honest with the customer might mean that we make less money. This, in the long term, is actually good business. Too few companies realize that! We work on both Windows and Apple computers, both desktops and laptops. We have become known as the company you go to when no other computer repair company is willing or able to help. Our no.1 source of referrals are our online reputation and other computer repair companies. Please beware that lately other, non-Tucson-based computer repair companies have, without our permission, been advertising on Google using our registered trade name (Tucson Computer Repair Service). Please don’t be fooled. If the store is not located at 2351 N. Alvernon, and the website is not www.TucsonComputerRepairService.com , that company is NOT us. 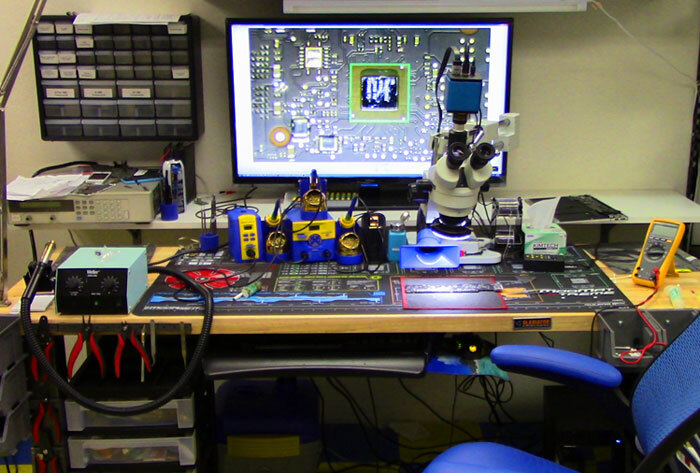 Our new micro-soldering and rework station. We now have the tools to do circuit-board level repairs. Call us and we’ll be happy to give you a free estimate. Do you have a pesky virus? We’ll not only remove the computer viruses, we’ll make sure you have the latest security updates to make it less likely that you’ll get re-infected in the future. We’ll also install free Anti-virus software if you need it. Cracked or Broken laptop LCD Screen? We carry the most common laptop LCD screens in stock. If we do have yours in stock, we can have it installed the same day you bring your computer in! 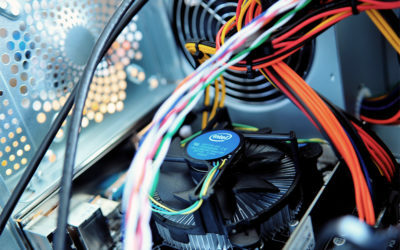 Contact us first for a free estimate before you spend $$$ on a new computer. The cost of replacing your laptop LCD screen is typically much less than the cost of a new laptop. 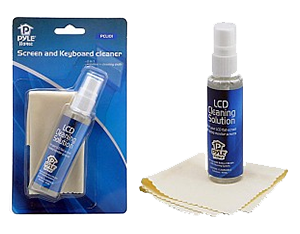 We can have your computer looking and working like new again. 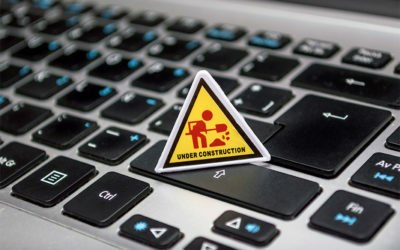 The vast majority of computer repair shops or computer stores will tell you that broken hinges or hinge joints on laptops is either an unrepairable problem or will cost the value of the laptop to fix. Not true. We can repair 95% of these cases most often without the need to order new parts. Broken or defective laptop DC/Power Jack? Not many local companies do this type of repair anymore, but we do! Liquid damaged PC laptop or Apple Macbook? We have a state-of-the-art Crest ultrasonic cleaner that can often bring liquid-damaged electronics devices back to life. Windows XP, Vista, 7, 8, 10 problems? From non-booting computers, to Slowwwwww computers, we can help! Computer became slow and unresponsive? Due to a variety of software factors, after about 2 or 3 years or most computers will start slowing down noticeably. A performance optimization or reinstallation of the Windows operating system can make a world of difference in terms of reviving your computer’s lost performance, and at a fraction of the cost of purchasing a new one. That old(ish) system of yours may still have a lot of life in it yet. Tucson Virus Removal: HOW DID MY COMPUTER GET INFECTED? The vast majority of time viruses come from infected websites. These viruses exploit a security vulnerability in in your web browser, whether it’s Internet Explorer, Firefox, or another. The owner of the website from which your computer contracted the virus may or may not be aware that it contains malicious code. It’s been estimate that over 90% of the infected websites on the World Wide Web are legitimate, meaning that the people who own or manage the website are not aware that their website is infected and were not the ones who infected it in the first place. To give an example, a while back we had four different customers who came to us with infected computers who swore that the last website they visited was that of a major airline. This was too coincidental not to be true. Your best protection against these threats is to be careful what websites you visit, what links you click on, and keep your antivirus software up to date. This is vitally important. Microsoft regularly releases security updates for Windows operating systems, whether you’re using Windows XP, Vista, or the new 7. Big collections of security updates and bug fixes are called “service packs.” If you are running Windows XP, as of this date, you should also have Service Pack 3 installed. For Vista, Service Pack 2. For Windows 7, service pack 1. Unless you have a good reason for not doing so, Automatic Updates should be turned on. Tip #2: Consider Switching from Internet Explorer to Mozilla Firefox as your default web browser. Most people “in the know” believe Firefox is a more secure and better updated web browser, not quite as prone to exploits as IE. Tip #3: Do not open email attachments from people you do not know. Opening up unknown email attachments is a great way to infect your computer with a virus. Tip #4: Resist the temptation to install "free" Internet games, emoticons, desktop screensavers, and the like. These so-called “free” programs often contain adware or worse and can result in your computer being plagued with pop-up advertisements amongst other very annoying things. In general, if you don’t have a good reason to trust the source of the free game or program do not download it, install it, or agree to install it. Tip #5: Stay away from suspicious websites. Use your common sense in this respect. Tip #6: Ideally, restrict access to your computer to the adults of the household. Tip #7: Be cautious, not paranoid. The Internet is full of scams, preditors, and malware, and deserves due cautiousness on your part, but if you follow some basic rules then you can dramatically reduce your exposure to them. And enjoy the Internet as it was meant to be enjoyed.